Clean CARFAX. Billet Silver Metallic Clearcoat 2014 Dodge Dart SXT !!! FWD 6-Speed 2.4L I4 MultiAir 2014 Dodge Dart SXT in Billet Silver Metallic Clearcoat, Bluetooth for Phone and Audio Streaming, CLEAN CARFAX, 2.4L I4 MultiAir, Air Conditioning, Power windows, Quick Order Package 28B, Remote keyless entry, Wheels: 16 x 7.0 Painted Cast Aluminum. This vehicle is under factory warranty from the original owner. Recent Arrival! Odometer is 10562 miles below market average! 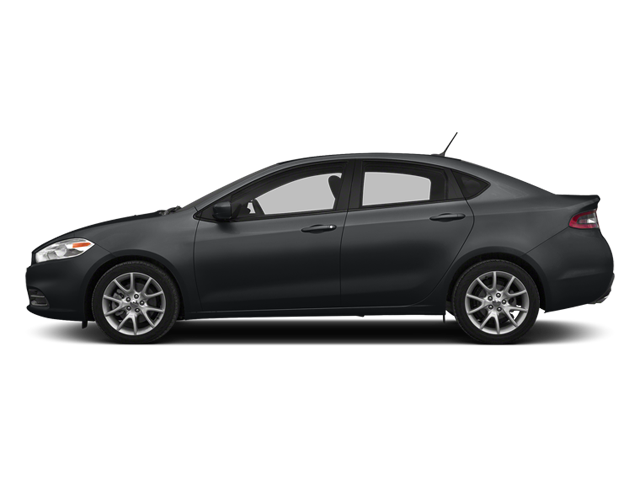 Hello, I would like more information about the 2014 Dodge Dart, stock# P5021A. Hello, I would like to see more pictures of the 2014 Dodge Dart, stock# P5021A.